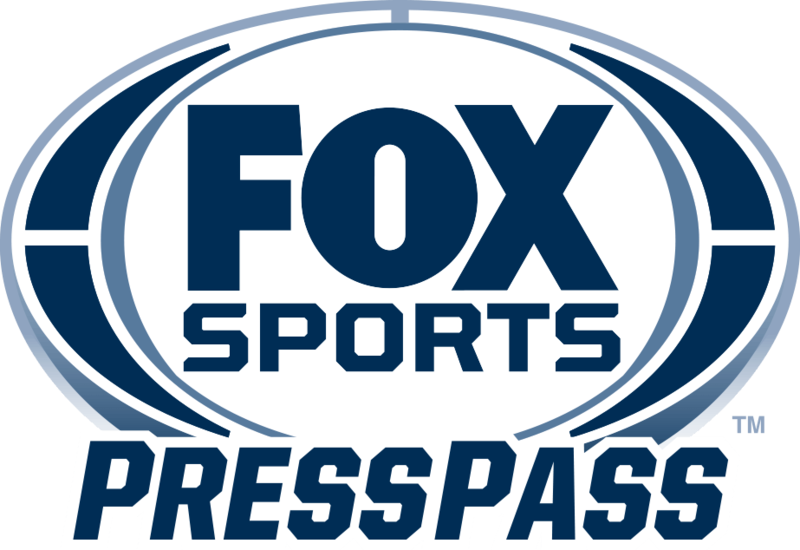 CHARLOTTE – Today, FOX Sports announces a major investment in its Charlotte studio capabilities, outfitting its facility with a state-of-the-art, multi-purpose virtual studio set. The ultra-customizable 60’ x 60’ facility allows for instant 3D analysis of racetracks, cars, race shops and more, with the ability to create unique and changeable spaces within the high-tech studio environment in a matter of hours. Epic Games’ Unreal Engine, the technology behind the mega-popular online video game Fortnite, powers graphic elements for the new studio. Unreal Engine is a complete suite of tools that empowers creators to bring real-time, high-fidelity experiences to PC, console, mobile, augmented reality (AR) and virtual reality (VR) platforms.